Thirteen thousand pounds of marijuana inside the cargo freighter Caribbean Soul were offloaded in Ponce, Puerto Rico, May 17, 2015. 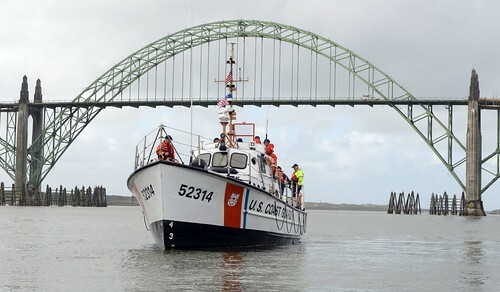 (U.S. Coast Guard photo). SAN JUAN, Puerto Rico — The Coast Guard, the Royal Netherlands Navy and U.S. law enforcement partner agencies seized 13,000 pounds of marijuana, a cargo freighter and apprehended 12 smugglers, during an at-sea interdiction May 13, 2015 in the Caribbean Sea. The drug shipment is estimated to have a wholesale value of more than $13 million dollars, while the six Jamaican, five Guyanese and a Vincentian male crew are to be prosecuted for drug smuggling by the U.S. Attorney’s Office for the District of Puerto Rico. The interdiction was result of Operation Caribbean Venture, an international operation led by the Commander Netherlands Forces in the Caribbean. 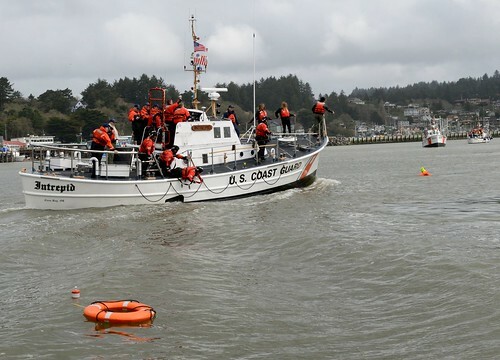 U.S. Coast Guard and U.S Navy units assigned to Joint Interagency Task Force-South (JIATF-South) and the Seventh Coast Guard District participate in this operation, often alongside Dutch Navy and Dutch Caribbean Coast Guard assets. 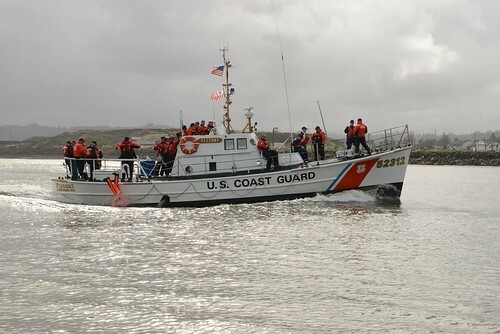 During the morning of May 13, the Royal Netherlands Navy HNLMS Zeeland offshore patrol vessel, carrying a U.S. Coast Guard Law Enforcement Detachment (LEDET) onboard, approached and interdicted the cargo freighter Caribbean Soul during a routine patrol in the Caribbean Sea, approximately 150 nautical miles south of Les Cayes, Haiti. When approached, the Caribbean Soul came to a full stop as the crew claimed the freighter to be a U.S. flagged vessel that was experiencing steering problems onboard. The Caribbean Soul was deemed to be stateless after it was revealed that the freighter was no longer a registered vessel in the United States. 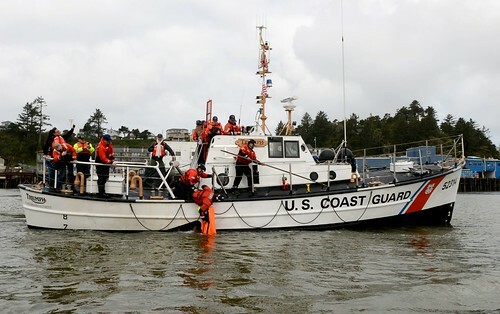 The U.S. Coast Guard LEDET proceeded to board the Caribbean Soul and in the process located multiple bales of suspected contraband that were field tested and revealed to be marijuana. In total, 247 bales of marijuana were seized weighing approximately 13,000 pounds. 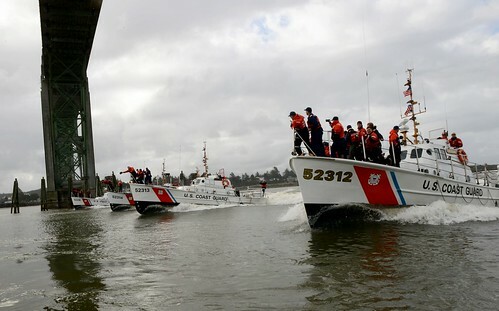 The Coast Guard LEDET detained the crew of the Caribbean Soul aboard the vessel, which was escorted by the HNLMS Zeeland to the Port of Ponce, Puerto Rico. 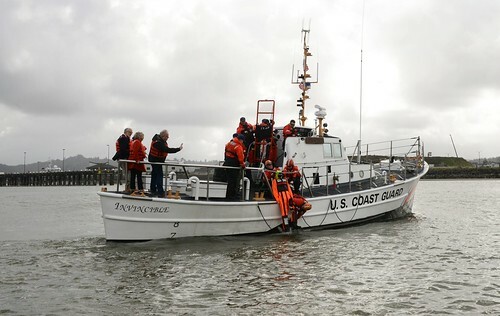 The HNLMS Zeeland transferred the cargo freighter, the detainees and the marijuana shipment to awaiting Drug Enforcement Administration special agents, Customs and Border Protection officers, U.S. Marshals in Ponce, Puerto Rico the morning of May 17. The Drug Enforcement Administration is leading the investigation into this case. “Our strong international partnerships and continued collaboration with the Dutch Navy and regional law enforcement partners continue to yield very positive results in the interdiction of major drug shipments at sea as well as in bringing those responsible to justice,” said Capt. 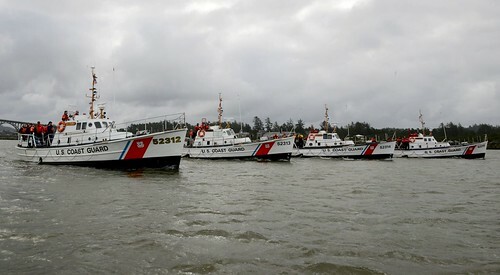 Robert Warren, Coast Guard Sector San Juan commanding officer. “Interceptions like these show us that it is very important for us partners to keep working together and sharing information,” said Commodore Hans Lodder, Royal Dutch Navy and JIATF-South Commander of Task Group 4.4.